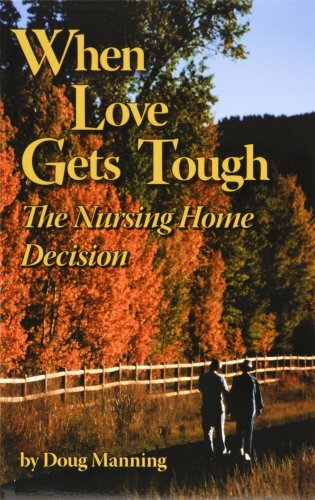 Choosing a nursing home is a difficult time for Caregiver and Patient alike. Usually, both parties hoped that it would not come to this point. Like everyone else, I intended to take care of my mom for as long as she lived. But family circumstances or the patient’s behavior can change so drastically that new arrangements sometimes need to be made immediately. There is no shame in admitting your choices may need adjusting along with these new circumstances or behaviors. If you’re like I was, you have not done your “homework.” Since I was so determined to keep Mom with me, why would I have investigated nursing homes? Generally, I’m better organized than that but I had promised my mom I would never put her in a nursing home and, I had fully intended to keep that promise. But in life—sometimes things happen that you can not control. Though it still saddens me today, I know that moving Mom to a Group Home was best for me and her. I only regret not being more prepared when the time came. Our move needed to be done quickly and I was very fortunate to find a kind and loving home for Mom that was only a few blocks from my home on such short notice. Make your life less stressful. 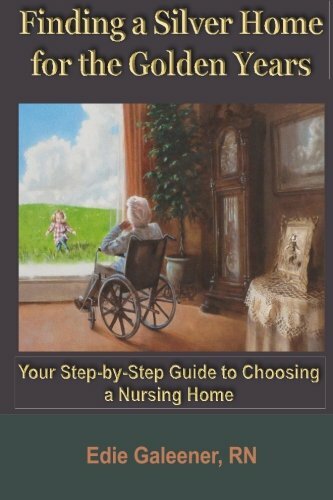 Do your homework about nursing homes before you need to make the move and if you never need to use the information, all the better. Does the Nursing Home accept Alzheimer’s and Dementia Patients? – Your list of available homes can dwindle quickly with this first question. Not all nursing homes will accept Alzheimer’s and Dementia patients due to additional care needed and security issues to protect them from wandering, etc. I was surprised at the actual number of nursing homes that would not accept Alzheimer’s patients. What is the fee difference if the home does accept Alzheimer’s and Dementia patients? – There is almost always added fees when accepting Alzheimer’s and Dementia patients- In our area it averaged an additional $1,000+ per month for an Alzheimer’s patient. The difference was more if the patient was incontinent. 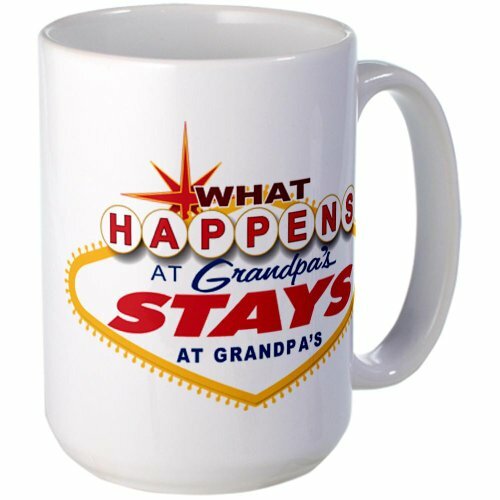 How large is the Nursing Home, How many residents? What is the Staff to Patient ratio at each Nursing Home? Is a Physician available if needed for an emergency? 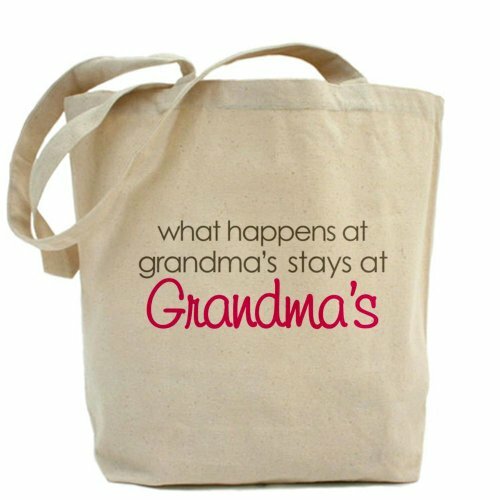 Are there scheduled activities for the residents in the Nursing Home besides watching television? Are they allowed outside, and is it secured with locked doors or gates while they are outside? An Alzheimers patient’s total well-being can deteriorate if they are left to sit in a wheel chair all day long without activities. Despite their illness, they still need love, kindness and things to do to keep them busy. Are the residents assisted with their morning shower and other hygiene throughout the day? Are wheelchair-bound residents offered assistance from place to place? Most Alzheimer’s or Dementia patients no longer remember how to set the water so they can shower, or remember the need to change their clothes every day. Does the home offer Adult Day Care and the cost? – You never know when you may have an emergency and need temporary day-care for your loved one or even a small respite for a weary caregiver for a couple days. Can you stop by for an impromptu visit?— If they invite you to drop in and visit, accept the offer and take your loved-one with you. It will give you a view to their interaction with other patients and residents of the Nursing Home. This was #1 on my list. 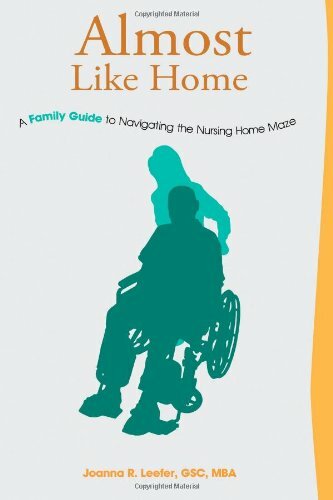 If the nursing home only allowed visitors at designated hours–they were removed from my list of optional nursing homes. When you go to visit the nursing homes that have passed your list from above, there is much information to be gleaned from this visit. You will be able to Meet the staff, see the residents and sniff the air. I had a friend who worked in a nursing home who said your nose is the best judge. If there are no putrid odors floating in the air, then the staff is doing their job. I don’t know how well this method works, but I can tell you, I caught myself sniffing the air at every home I visited. A first-hand view of other residents can only be a plus. They may not all be smiling but you can certainly tell if they are generally happy and congenial. Or, on the other hand, it will certainly catch your attention if most residents appear hungry, or sleepy, or miserable, or crying. Watch for residents with wet clothes or dirty bibs. Some situations are obvious and you will see them. More important to me was visitation. Besides living only a few blocks away, I wanted to see my Mom throughout the day; did she shower in the morning, have lunch before 2:00 pm, get more exercise than pushing buttons on the remote control. And though it sounds silly, I wanted to know if they liked her or if they saw her as a burden that came with a pay-check. What are your requirements for a good Nursing Home? I suggest you make a list now. Even if your loved one is still living with you, it is reassuring to know your list of requirements for any Nursing Home is available if you need it. As stress builds for the caregiver, you may be interested in the Adult Day Care programs that some nursing homes support. Most offer their services at an hourly-rate for part-time residents. Some caregivers work regular jobs during the day and require their loved-one to stay in Adult Day Care during working hours only. Ask about visiting patients/residents and any restrictions that apply?– I would not accept a home without fairly lax visiting hours. 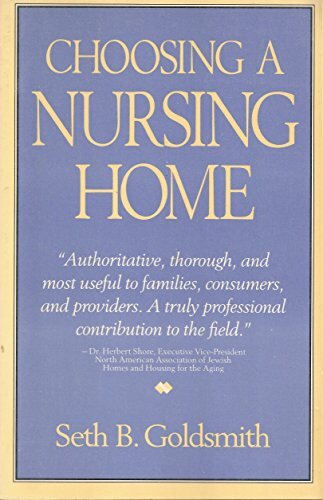 The Group Home where my Mom stayed only had slight preferences; no visitors during early morning hours (as showers were given and breakfast served) and no late evening visitors as the patients were calmed in preparation for bedtime. I restricted my visits to those hours, yet I saw patients and staff interact constantly during the day.